The stunning beauty of Bantayan Islands does not stop at just one land mass as the islands that surround the larger island of Bantayan are just as majestic. Several of the islands are accessible by foot during low tide and the many others make for an enjoyable island hopping adventure. 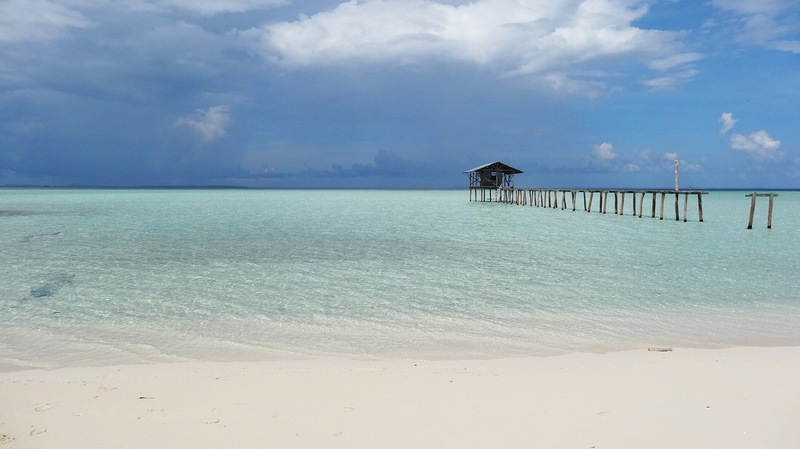 The islands of Bantayan rest in the Visayan Sea at the very northern tip of Cebu Island. 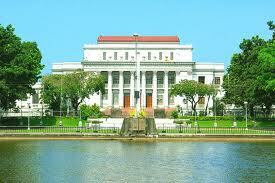 It is located just 137 kilometers from Cebu City and 39 kilometers west of Bogo City. 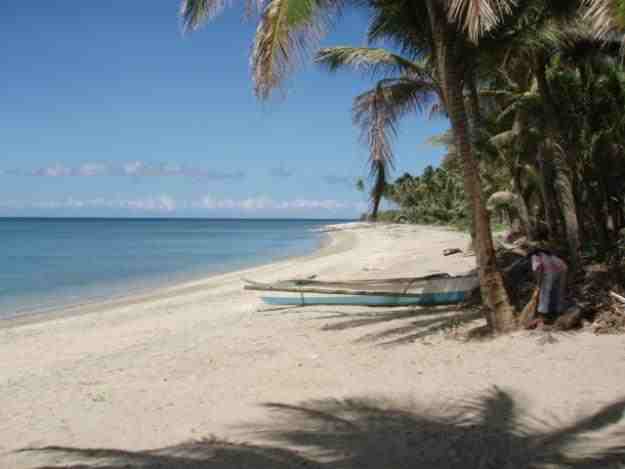 Accessible by sea and air the nearest small airport is on the main island of Bantayan in the area of Santa Fe. The largest airport which supports larger aircraft is in the Mactan International Airport in Cebu City, though the ride from Mactan to the port is 3 hours long. Ferry boat service is attainable at Hagnaya which is the port area just west of Bogo City and takes approximately 2 hours to reach the main island. The Bantayan Islands got their name from the 18 fortress towers which were built to protect the region from Moro pirate attacks. These towers had been installed during the 16th and 17th centuries and today little remains of their original construction. The early inhabitants of Bantayan Island call the towering fortresses “Bantayan sa Hari” meaning “Watchtowers of the King”. In later times the outcry for incoming attacks was to yell “Bantayan, Bantayan” meaning “Keep Watch, Keep Watch”. Over centuries this outcry became the very reason how these islands got their name today. A total of three municipalities make up the main island of Bantayan, they are Santa Fe, Bantayan and Madrilejos. The main attraction to the island consists of the resorts and stop over’s of Santa Fe. Santa Fe holds all the main white sand resorts and most of the upscale places that make up this stunning little area. Because of Santa Fe the people often call this region and the entire island “The Tranquil Version of Boracay”. This unique and fitting title is given due to the beauty of the beaches and the crystal clear open ocean but without all the influx of tourists and party going people. The west side of Bantayan Island holds the stunning mangroves where the beauty of bird watching and the up close look at nature is at hand. Find your way to Sulangan where you not only can see the great Striated Heron but also the Chinese Egret and the Pied Harrier among many other rare and exotic birds. Sulangan is also a good spot to venture to other islands during low tide as anyone can just simply walk across the sand bars and venture through the beauty of other islets that rest just offshore. Bantayan Island and the outer islands make for a stunning place for snorkeling. 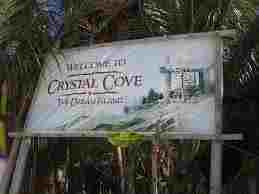 From the exotic marine animals to the beauty of the corals the aquatic life here is abundant. For those not into diving into the waters only need to scout the outer rims of the sea to find the unique starfish that call home to this area. The starfish that live here are a multitude of colors and the rare blue starfish can be seen along with yellow, red and orange as other unique examples that call home to Bantayan. On your next vacation get away put Bantayan Island on your ‘must see’ destination. These islands hold a beauty like no other and the calm, tranquil setting that lures so many here will be the main reason why you come back here time and time again.